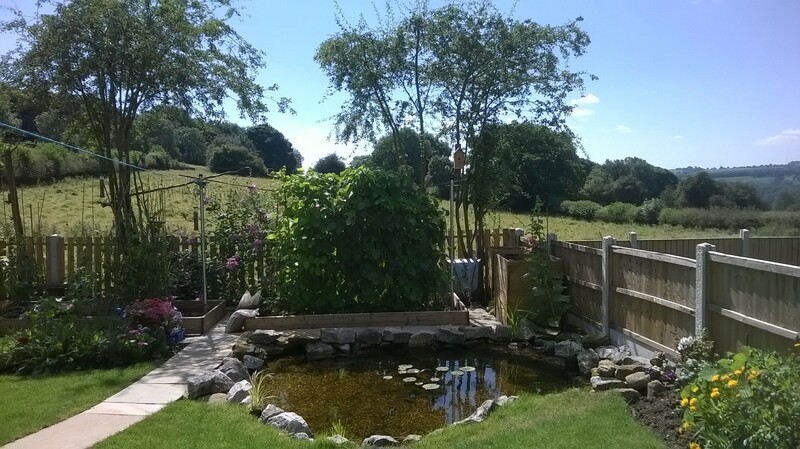 This delightful 4 star GOLD peak district accommodation is nestled in the tranquil secluded grounds of the former Ernest Bailey mansion yet just a short walk from the town centre. Providing king size beds, a family room, all en-suite. Free on-site parking & Wi-Fi. Garden, gazebo and patio area make it a relaxing place to stay. 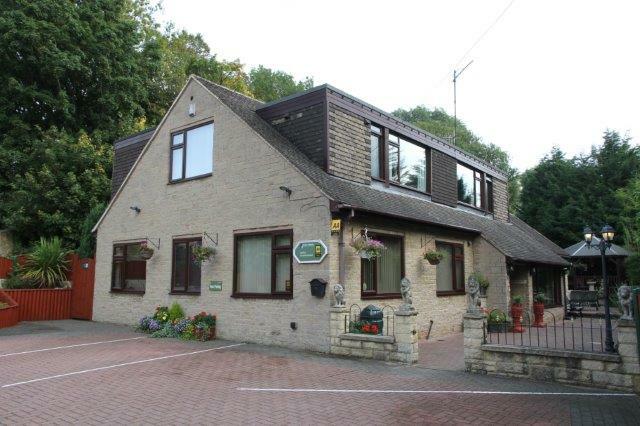 Situated in the lovely village of Crich, only 8 miles from Matlock and its amenities. Ideal for walking and close to Crich Tramway Museum. Double room with separate bathroom; cereal,eggs & toast for Breakfast. £65 per night.Payment in cash,please. 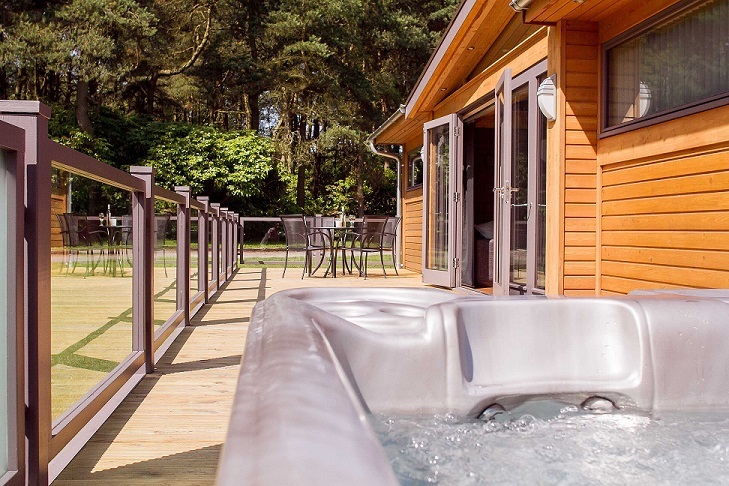 The accommodation offers luxury acommodation, with 4-poster, king-sized beds and family rooms, all ensuite with on-site parking and a range of breakfast options. A large guest lounge with garden views completes the restful ambience. 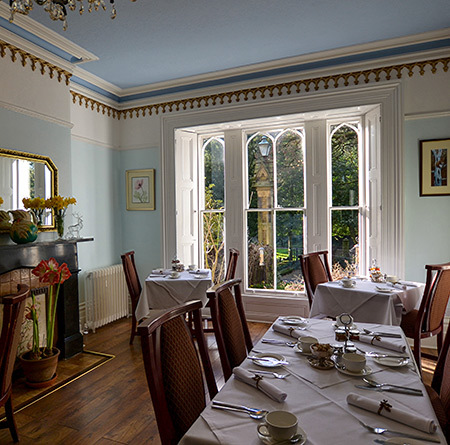 Built 1825, The Pines is ideally situated for access to the Peak District, Chatsworth House and Bakewell. Excellent walks - deer roam free in the locality. Breakfast with home-made bread/jams can be served in the garden. Received AA Breakfast Award 2015. Runner up for the Friendliest B & B in the UK,2014/15.Prices from £50 per night. Private cottage with landscaped garden frequented by numerous birds including woodpeckers, nuthatches, finches. Picturesque, rural location, panoramic views across the Derwent Valley. Springwater on tap. Ideal for sightseeing, walking, exploring. Enjoy being spoilt.